Barry Knuttila is the new, on camera course instructor at King Schools. Barry is an accomplished and experienced pilot as well as the CEO of King Schools. 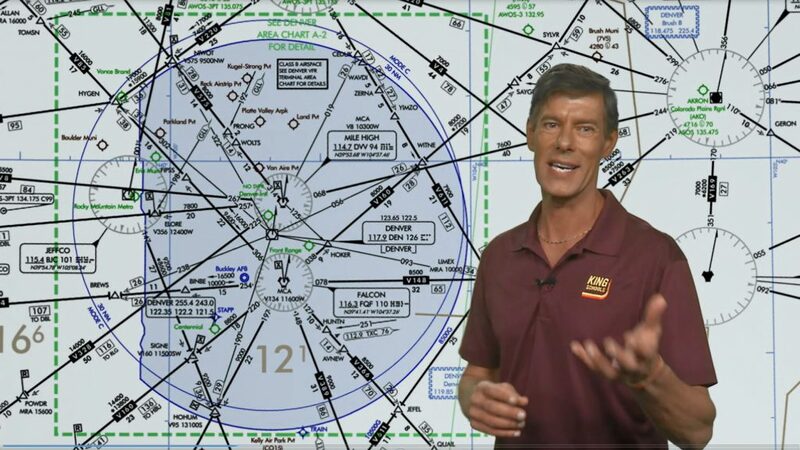 April 4, 2019, SUN ‘n FUN – Lakeland, FL – King Schools customers will be seeing a new flight instructor in King Schools’ online video courses. CEO Barry Knuttila has taken on an additional role as one of the on-camera instructors for King Schools.